The Revlon Colour Stay is a good drugstore choice. I love it because it actually stays on my face all day even when I’ve been running around town. This is therefore a good concealer for those with oily skin and it has yellow undertones which mean that it is a good under eye concealer as well. Urban Decay Naked Skin Concealer is a higher end concealer which is also a good pick. I like that you get a lot of product on the spooly which means you can usually just use that without having to use more product. It is a creamy consistency and a nice concealer however, I think what the drugstore have to offer is just as good. Finally, my favourite and long time friend the Collection Lasting Perfection Concealer. 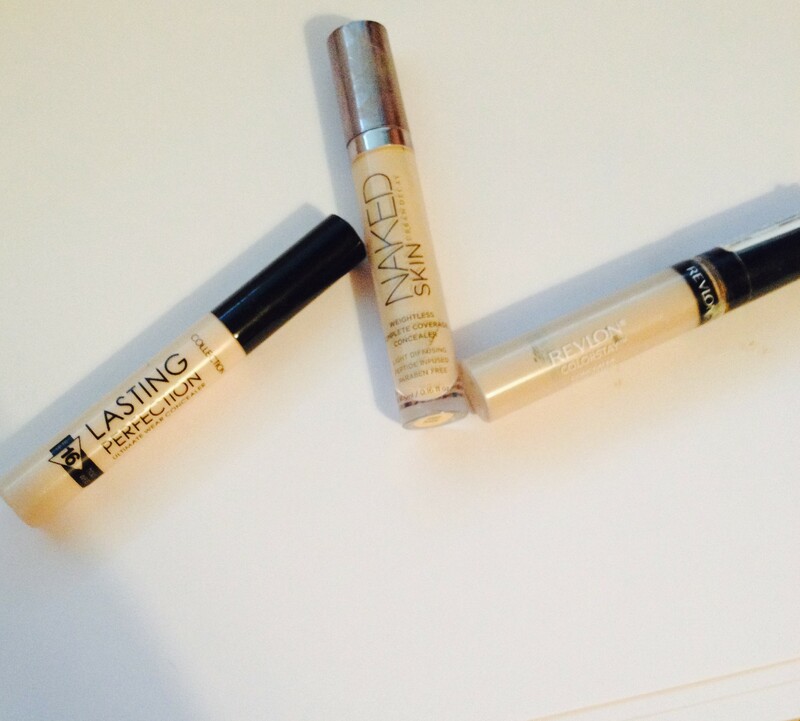 This in my opinion is the best of these 3 concealers and funnily enough is the cheapest. I find that because I am so pale the colour match for me is perfect, again its really creamy and high coverage for both under eyes and blemishes. I like to dot some of this on my face blend it in with a sponge for an easy fresh makeup look. Hope you found this blog post interesting please follow my blog and leave a comment. 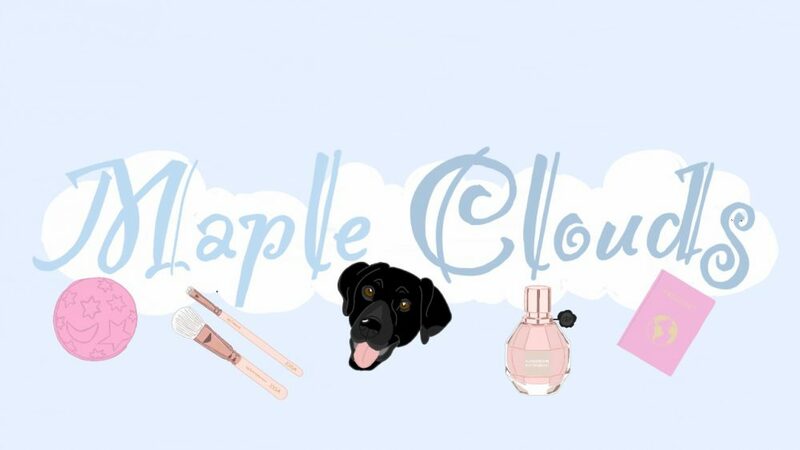 My Instagram is @clare__95 if you want to follow me there as well! 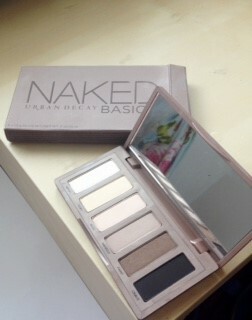 I’ve never owned an Urban Decay Naked palette before never mind the whole trio. For me it always seemed quite pricey just for an eye shadow palette and I knew that very rarely would I use all of the shades. 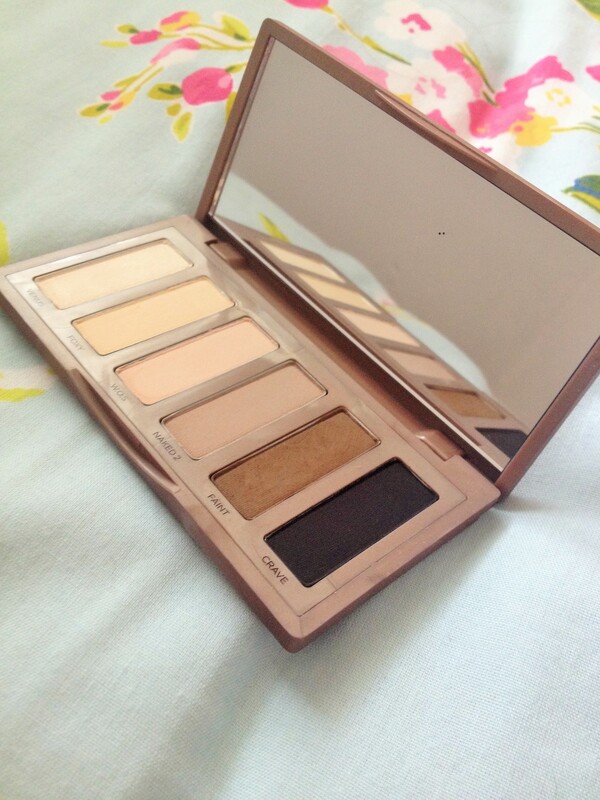 However, I’ve found the Urban Decay palette that is perfect for me not to mention a good bit cheaper! All the shades have a buttery long lasting consistency as you would expect for Urban Decay. Venus is the perfect highlight shade and Crave on the other end of the scale is a charcoal black that could be used as eyeliner. The palette in my opinion is great as its shades are perfect for the daytime but can be built up to a smoky eye for the evening. Its slim light packaging is great for throwing in your handbag for on the go.